We state our payment terms on the invoice we sent to our clients. Moreover, our payment procedures remain simple and free from any sort of hassles. We offer both online and offline payment processing. 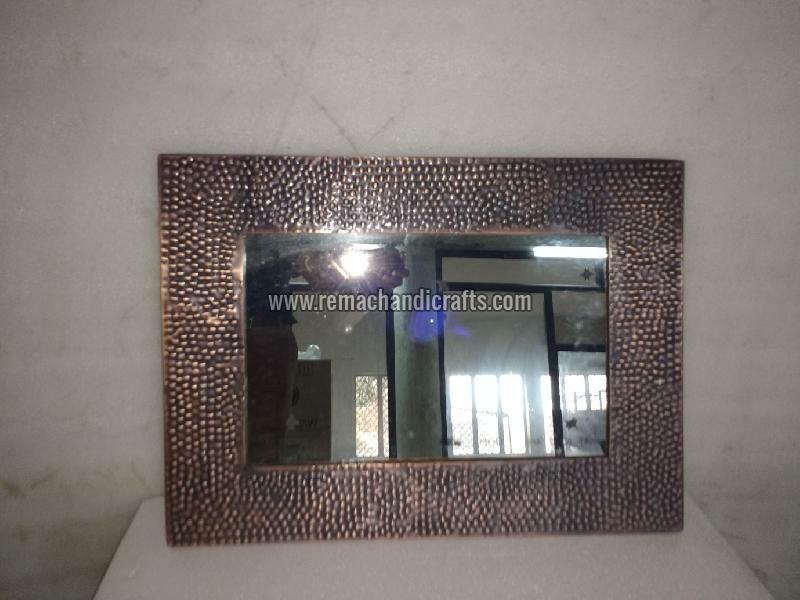 Over the years, we have become a high-flying name since our 6005 Rectangular Hammered Copper Mirror is qualitative and deliveries are time-bound.